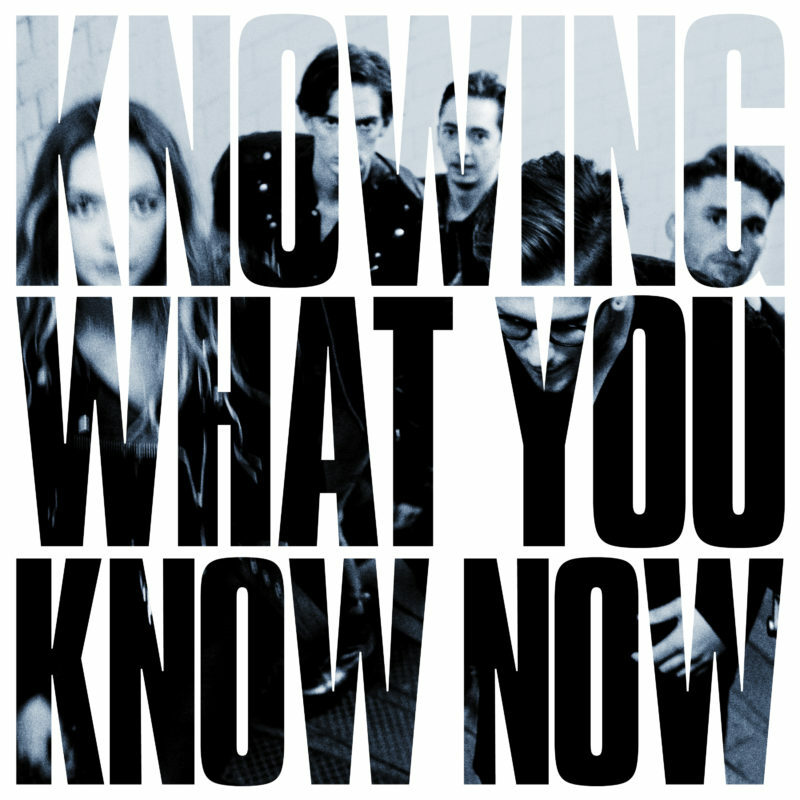 Marmozets Announce New Album, Tour Dates And Share New Single - GENRE IS DEAD! 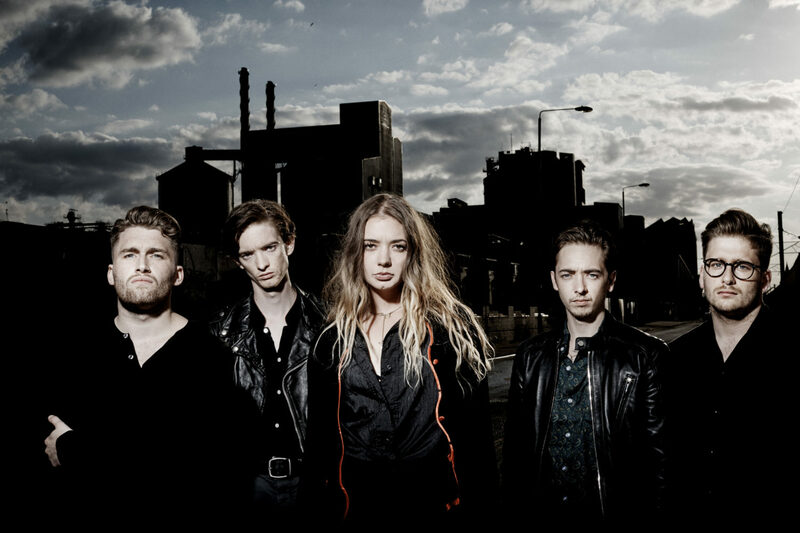 Marmozets revealed details about their awaited second album. Marmozets are gearing up for an UK tour, see the dates below.